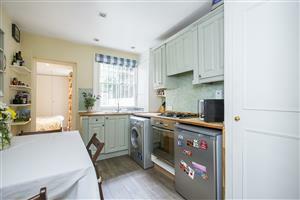 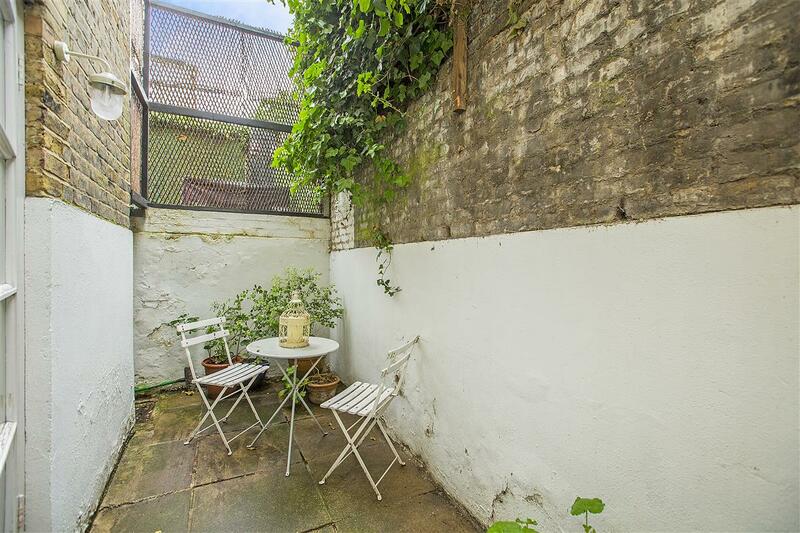 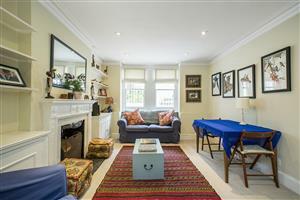 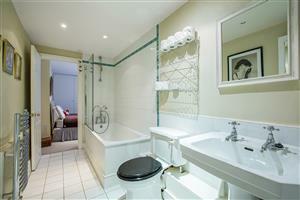 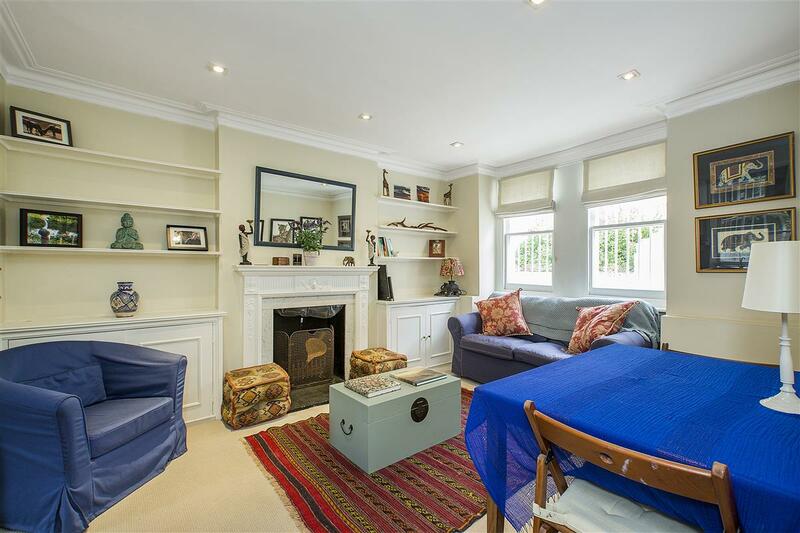 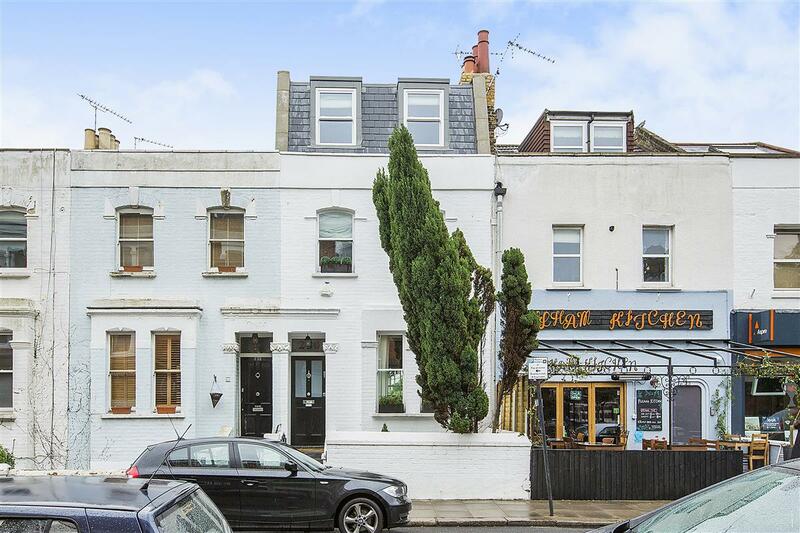 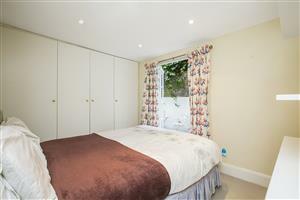 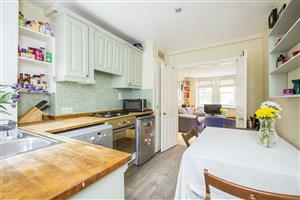 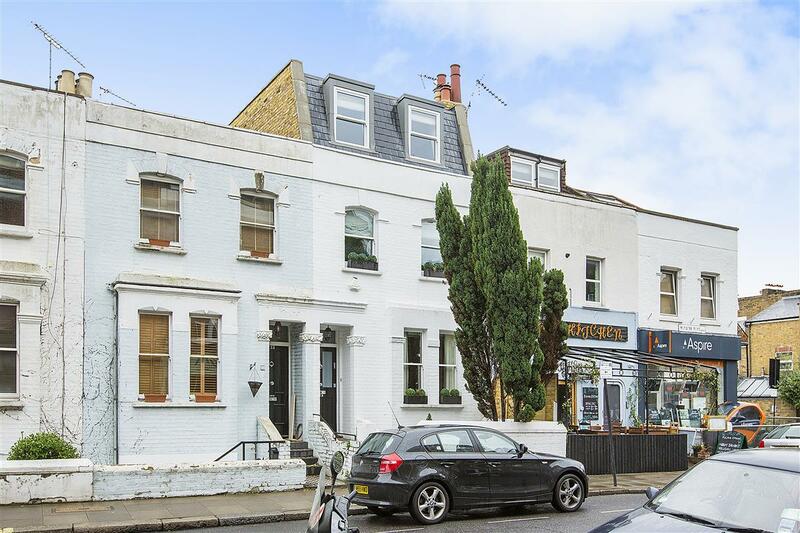 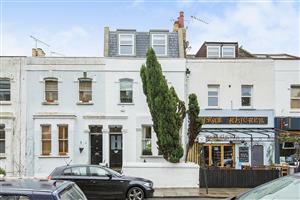 A charming one bedroom garden flat of circa 496 sq ft in the sought after ‘Munster Village’. 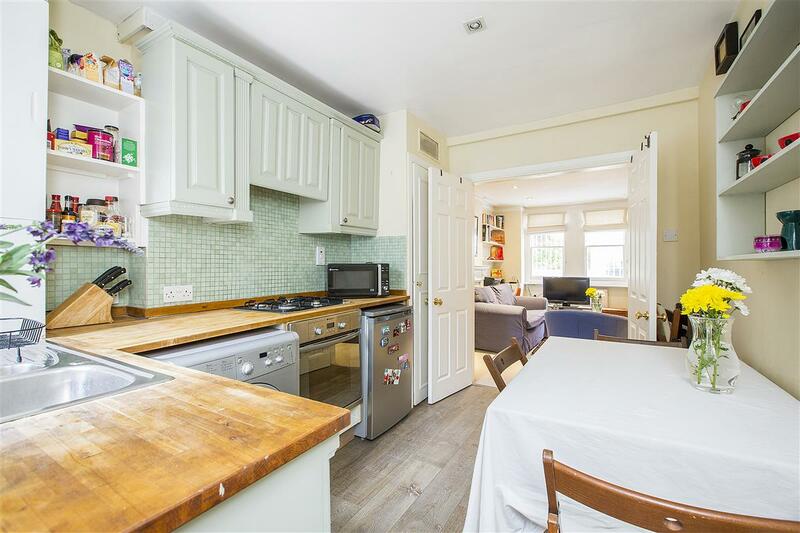 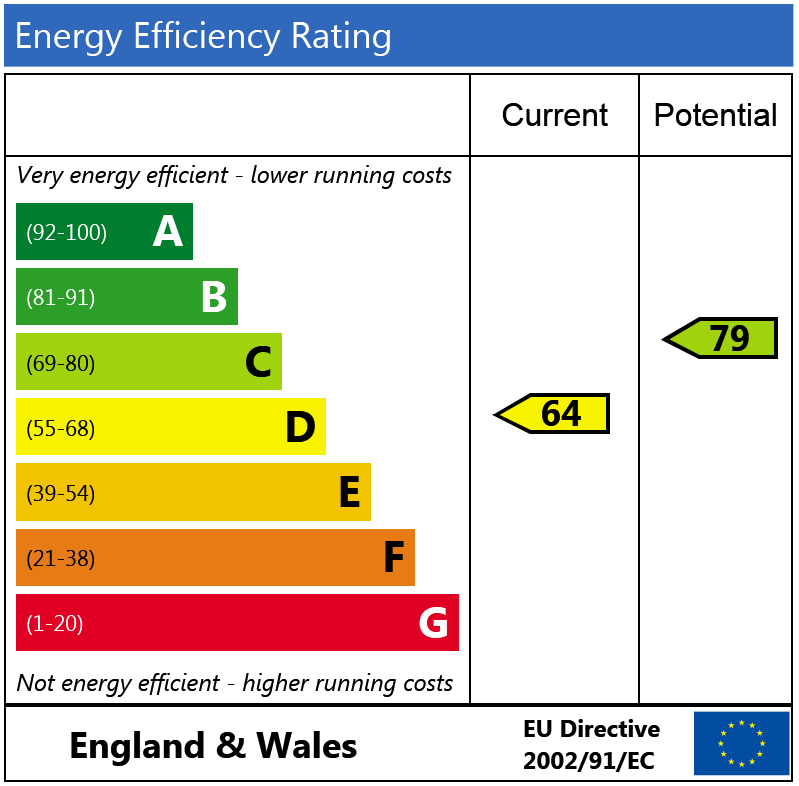 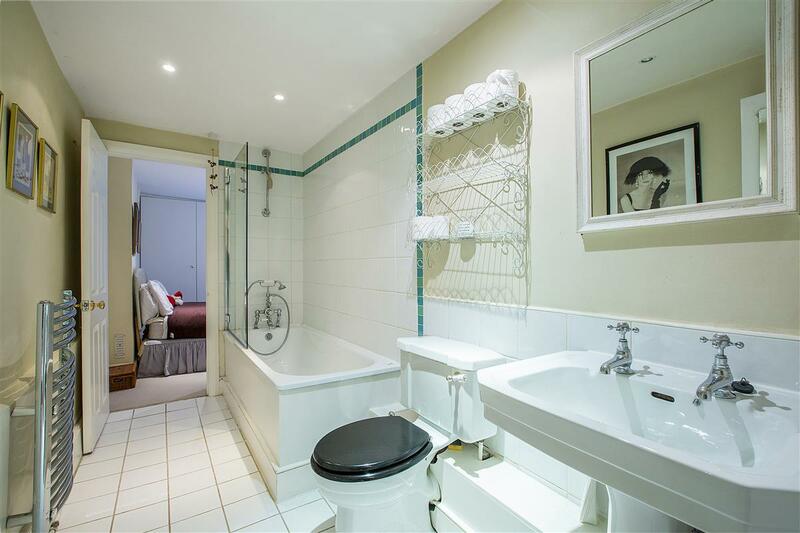 The flat is well-proportioned throughout and consists of an open-plan kitchen/sitting room and a double bedroom with built-in storage served by an en-suite ‘Jack and Jill’ bathroom. There is also access to a private patio garden. 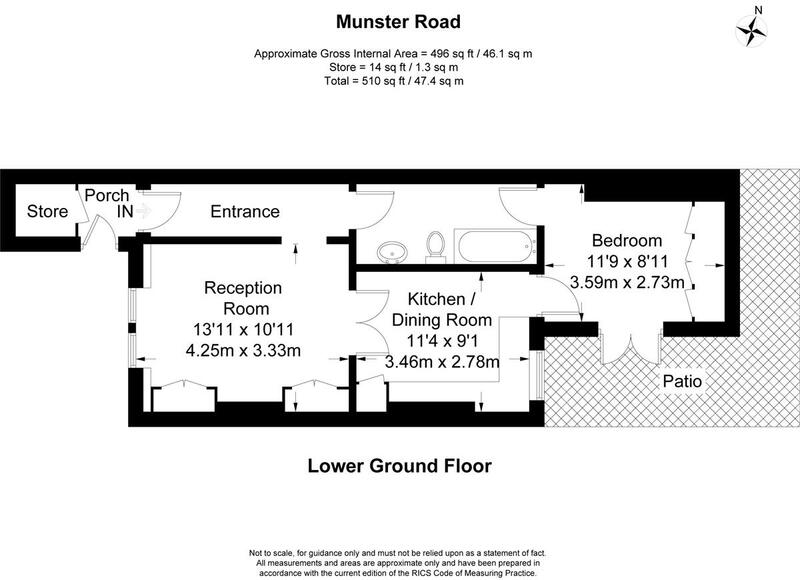 Munster Road is conveniently located within walking distance of the surrounding shops, bars and restaurants in the Munster Village. The property is also well located for the many bus routes on the Fulham Road and Lillie Road, with Parsons Green and Fulham Broadway underground stations a short walk away.